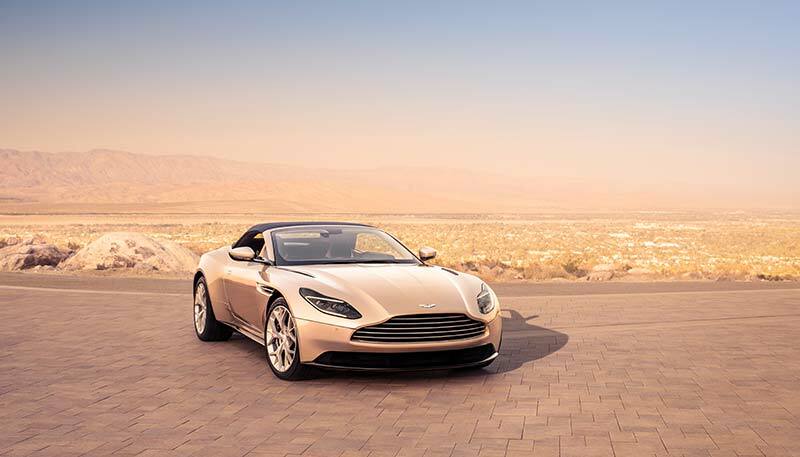 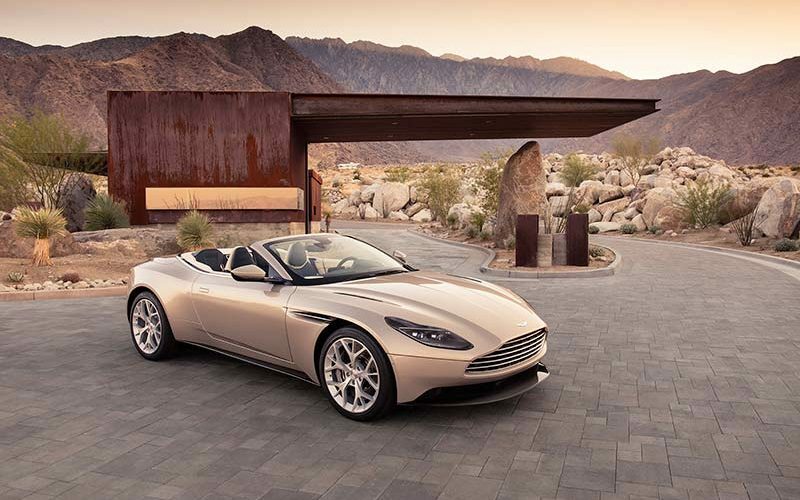 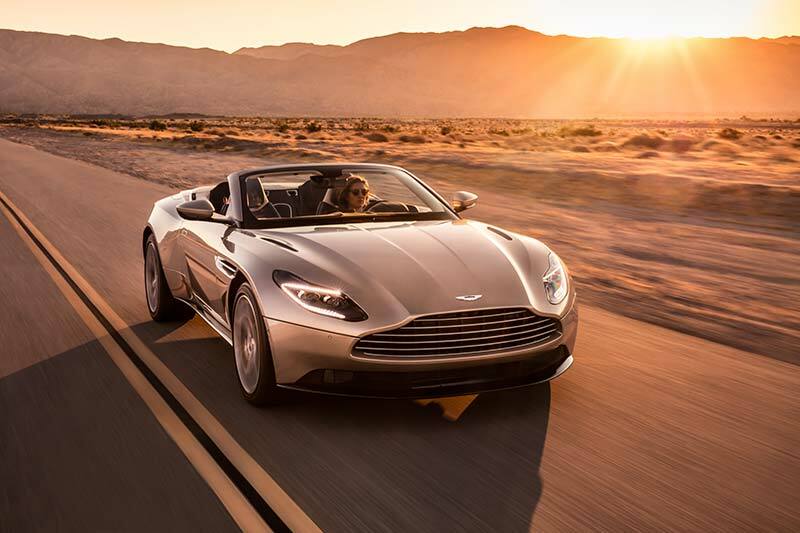 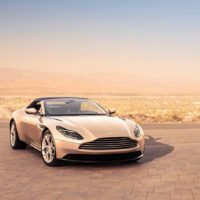 Aston Martin have announced the new DB11 Volante Convertible which joins the DB11 Coupe launched last year and is the latest evolution of Aston Martin’s iconic convertible Sports GT. 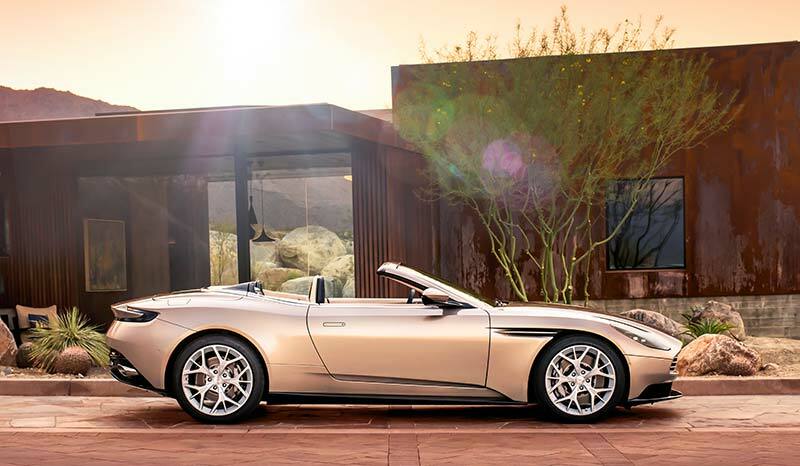 The Volante will be powered by a new 4.0L twin-turbo 510PS V8 engine and is built around the all-new bonded aluminium structure first seen in the DB11 Coupe. 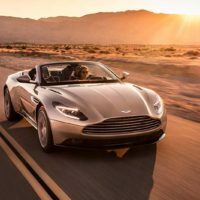 The Volante will be lighter and more rigid than the outgoing model which will allow it to achieve greater levels of performance and handling. 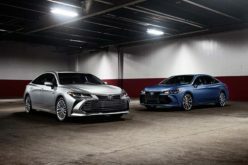 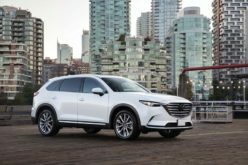 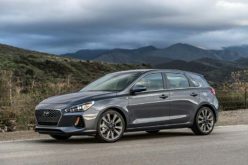 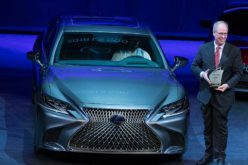 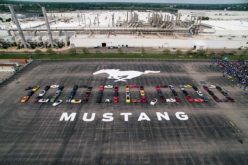 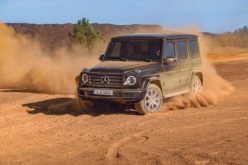 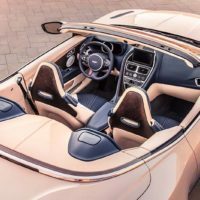 The engine will be paired with an 8-speed paddle-shift automatic transmission while the car also boasts electric power steering and a limited-slip differential with dynamic torque vectoring. 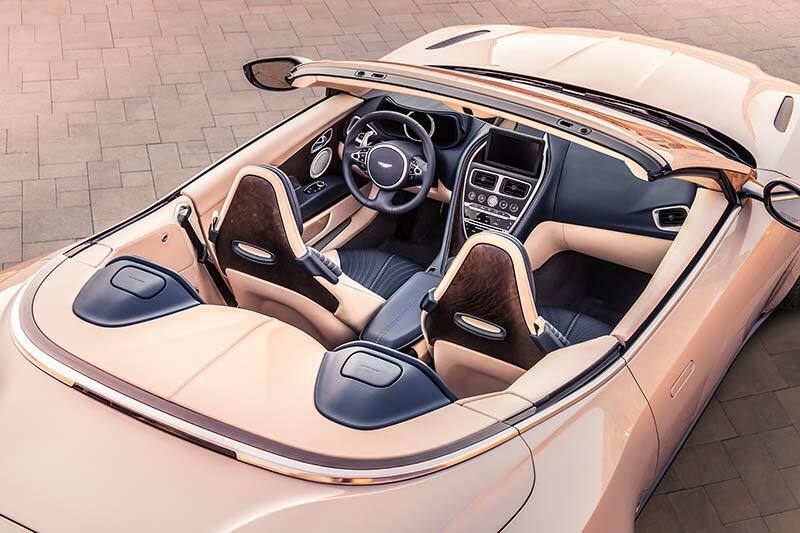 The defining feature of the DB11 Volante will be its convertible roof which utilizes the latest acoustic and insulation materials which allow the 8-layer roof to shelter out weather and wind noise. 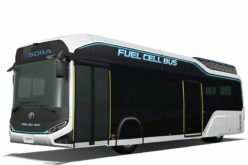 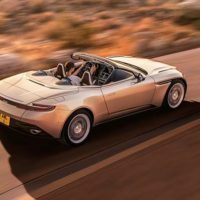 The roof will take just fourteen seconds to lower and sixteen to close and can either be operated remotely using the key or on the move at speeds up to 31mph (50 km/h). 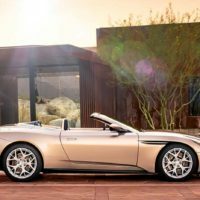 The new Volante is engineered to be the most advanced open-top Aston Martin ever built and is expected to see deliveries sometime in the first quarter of 2018. 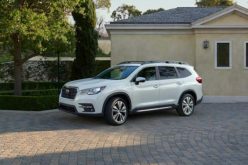 No Canadian pricing has yet been announced but the Recommended Retail Price for the USA comes in at $216,495.